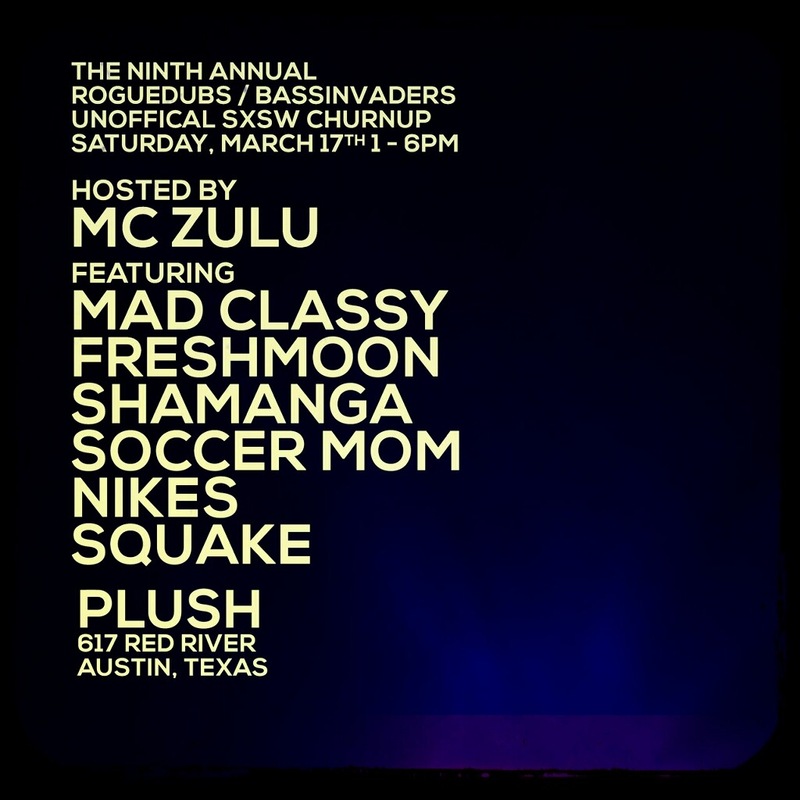 MC ZULU Hosting the Rogue Dubs / Bass Invaders showcase in Austin, Tx. 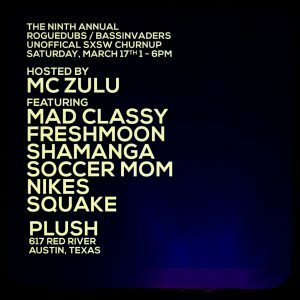 during SXSW. This is an unofficial showcase that has become a staple for Bass Music headz over the years. We make it official. More info soon.